It goes without saying that if I've never even touched a horse, I'm also a total novice when it comes to riding one. 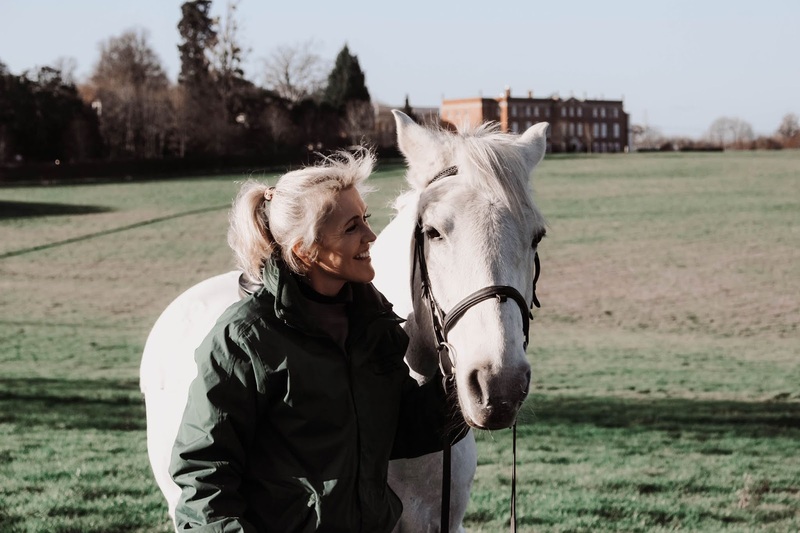 With this in mind, the process of both getting onto the horse, as well as getting to grips with the basics was made surprisingly simple thanks to Ruth, the glamorous ex-dressage competitor who introduced me to the equestrian world that morning. Speaking of which, I have someone else to introduce you all to... Khyber! 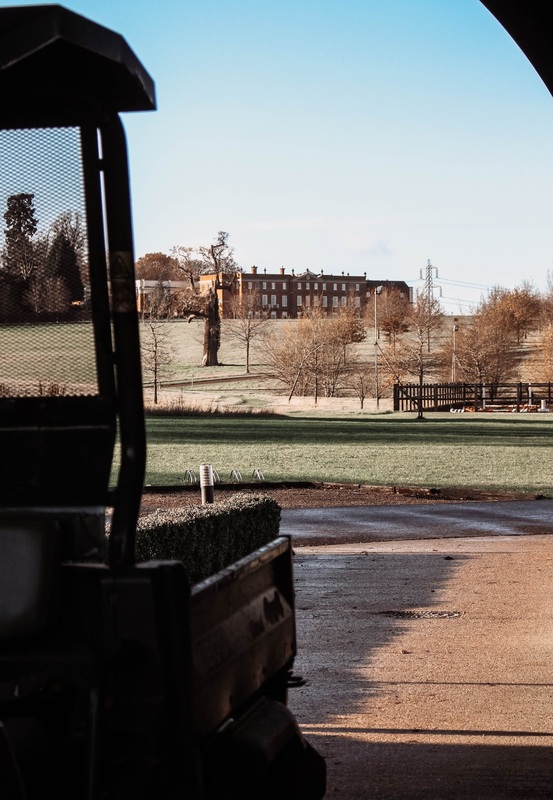 The beautiful white horse shown in these photos has come all the way from UAE for his retirement; and what a lovely place the Four Seasons Hotel Hampshire is to retire! 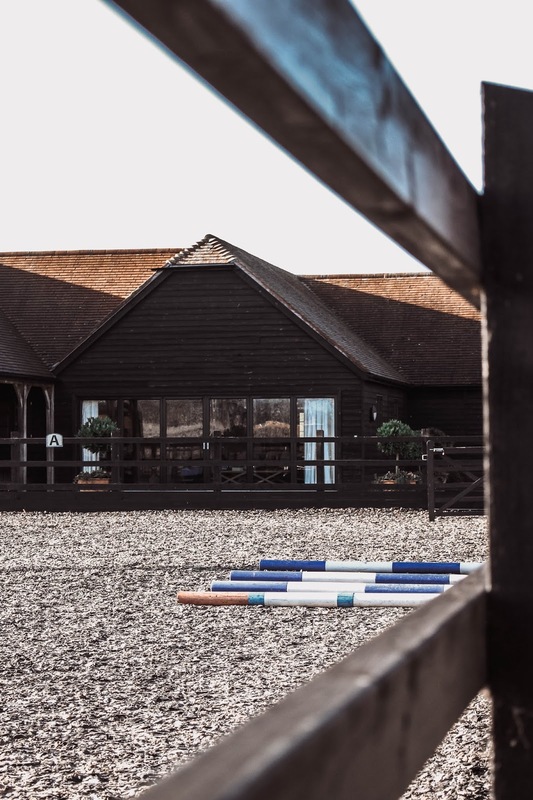 Okay, so for those of you swooning over the idea of being surrounded by horses and nature with the backdrop of the spectacular Four Seasons Hotel Hampshire, let's dive into some info about the Equestrian Centre. 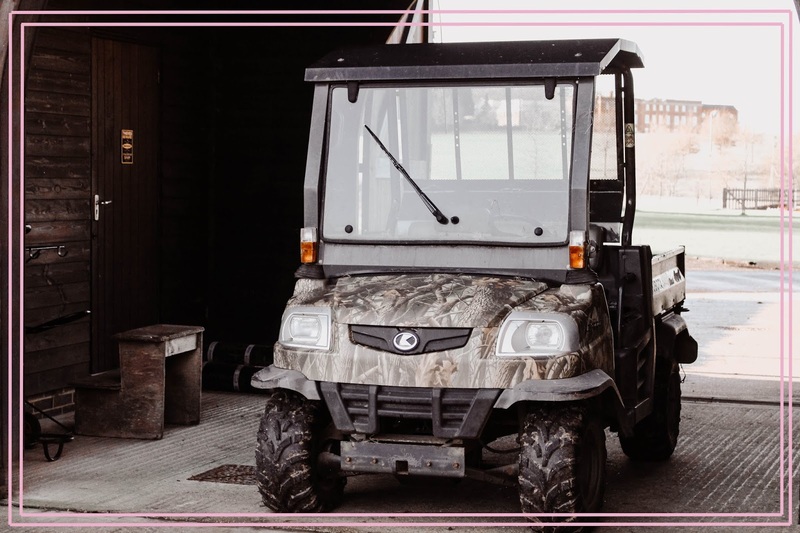 Firstly, I should point out the centre caters to riders of all abilities; though everyone will be asked their height and weight to ensure the best-suited horse for your experience. 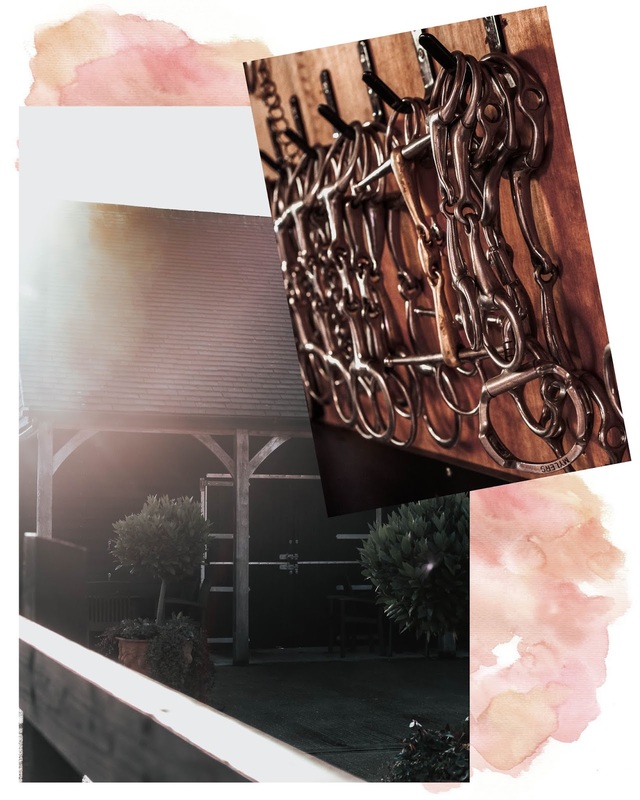 The stables are home to fourteen horses, located next to two outdoor 20 x 40 metre arenas and 500 acres of parkland to explore. 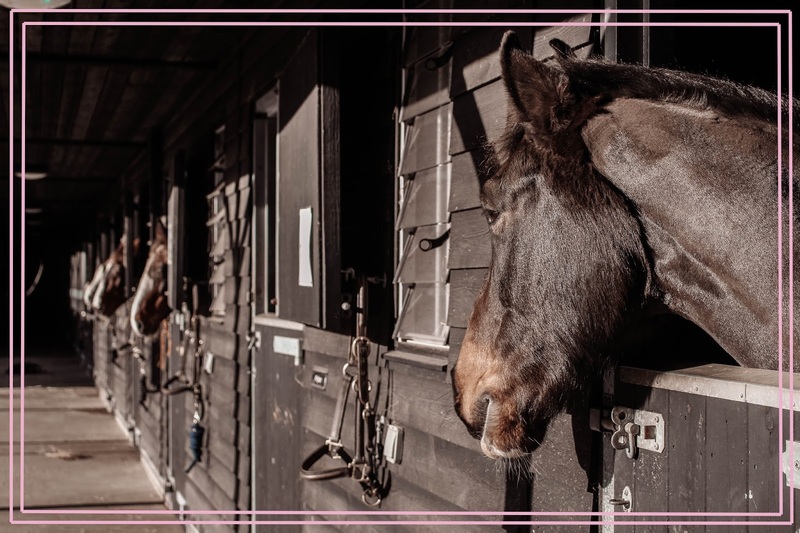 So, before riding, you're taken into the tack room (a new term for my newly-formed equestrian dictionary!) to be fitted with riding boots, hat and back protectors. 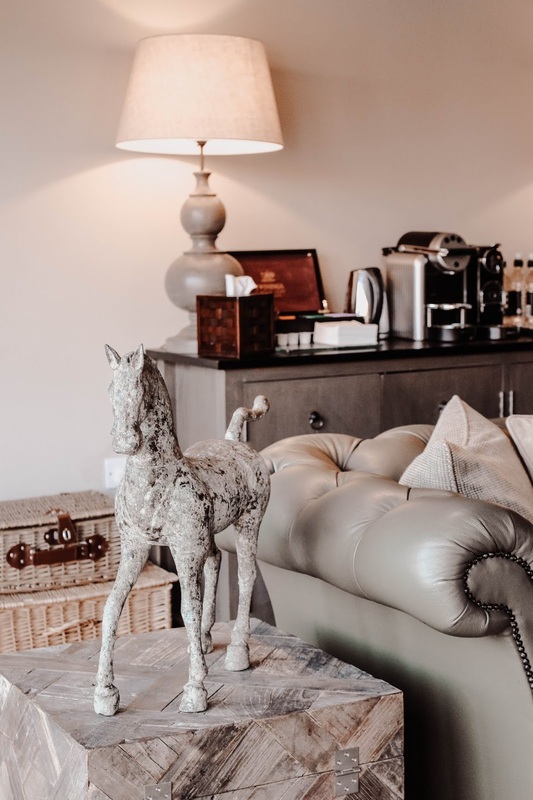 Afterwards, lockers and showers are available for riders, as well as the luxurious Club Lounge to return to, put up your feet and enjoy a warm drink. Mmm. Psst! 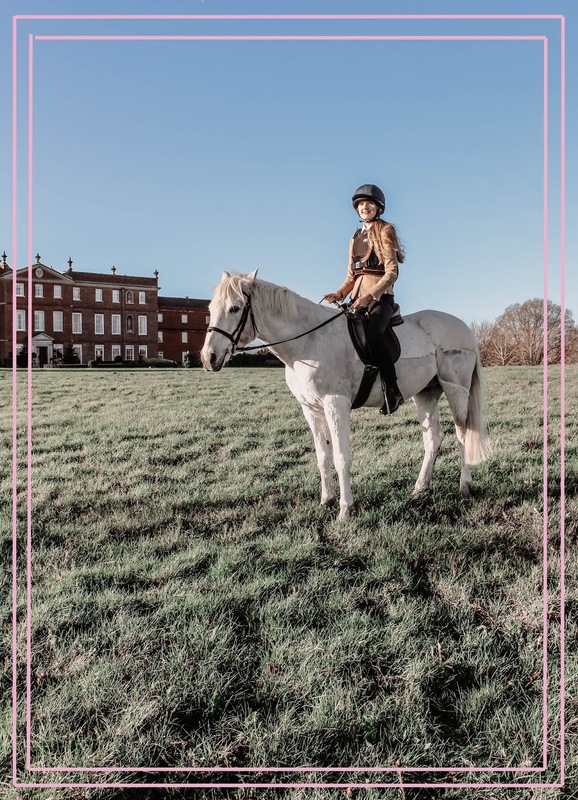 Find out more about horse riding lessons at Four Seasons Hotel Hampshire and do your best to pick a sunshine-filled day! This has undoubtedly been one of my favourite experiences of 2018. 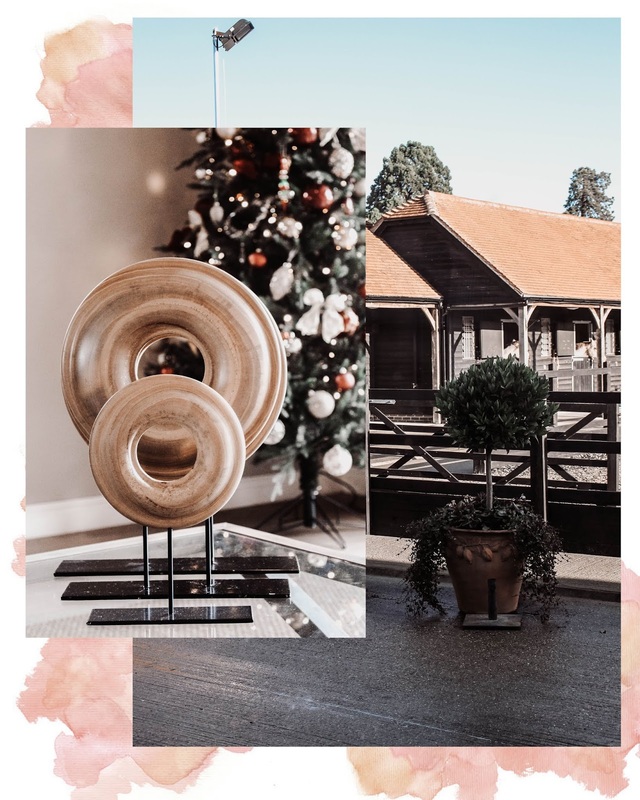 I'm on a mission to experience more of the activities that have ever crossed my mind - and horse riding was sitting prettily towards the very top of the list. Well, mission accomplished. 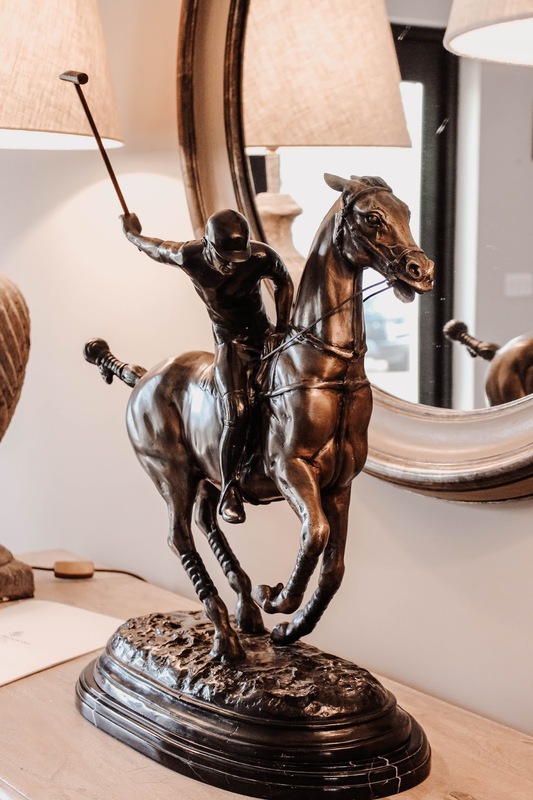 I can completely understand why so many are fascinated by the equestrian world; the atmosphere is both relaxing and yet ambitious. And I don't think I'll ever be able to forget just how kind Khyber's eyes were! I'm so pleased to have been able to enjoy this experience - and on pretty much the only day with blue sky and sunshine we've had recently. 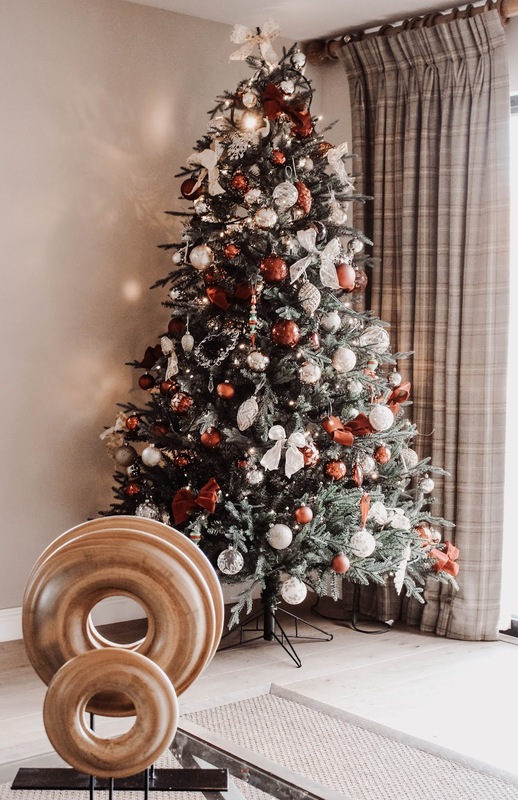 This has made me all the more keen to experience as many of the activities in 2019 that have ever crossed my mind! 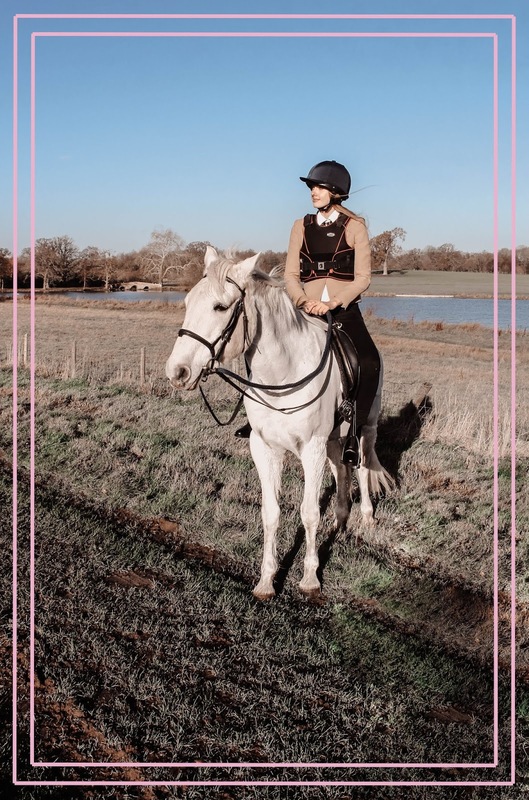 Have you ever been horse riding? Are there any experiences high on your wishlist right now? Let me know in the comments below! 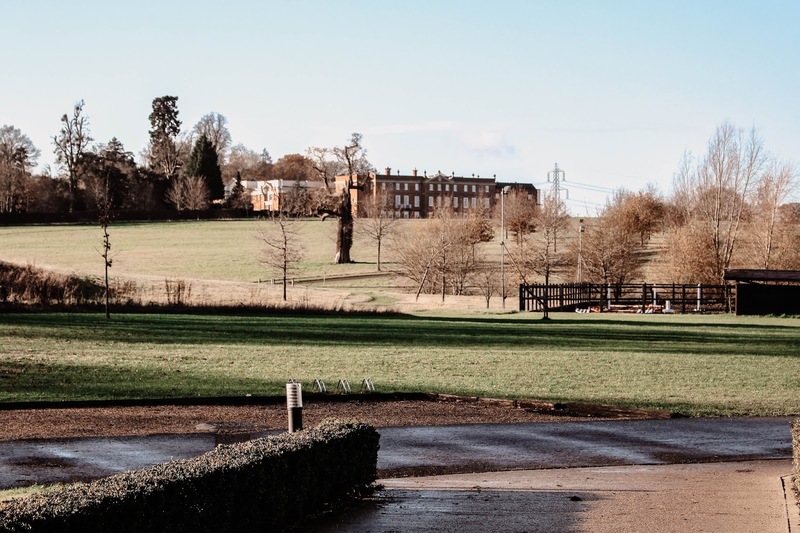 Thanks so much to Four Seasons Hotel Hampshire for providing this wonderful experience! You look so great on a horse, very natural :) Love these pics so much ! 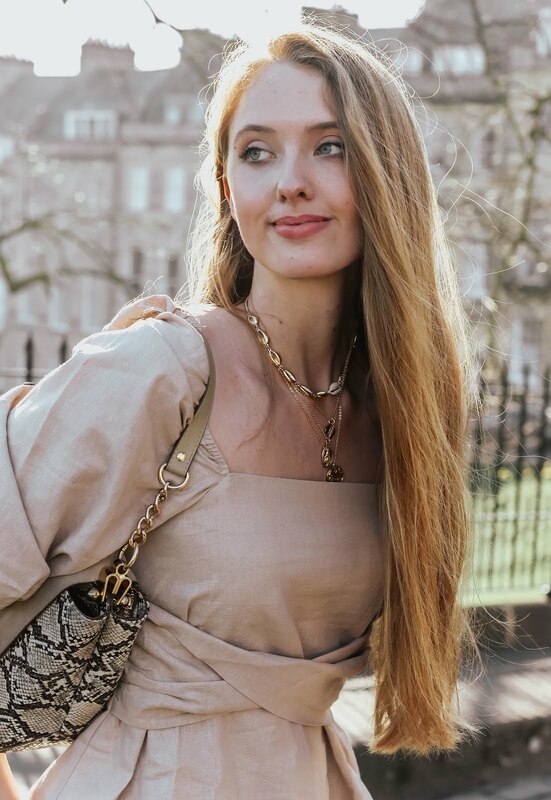 Love your equestrian look! This barroque foulard is just perfect. I hope you had fun. What an amazing experience- I used to ride as a kid and I miss it so much! Glad you got to get out and ride! The only time I rode a horse was in circus when I was a kid. I'm not sure does that count. I rode on donkeys and mules often enough when I was younger before they became scarce. 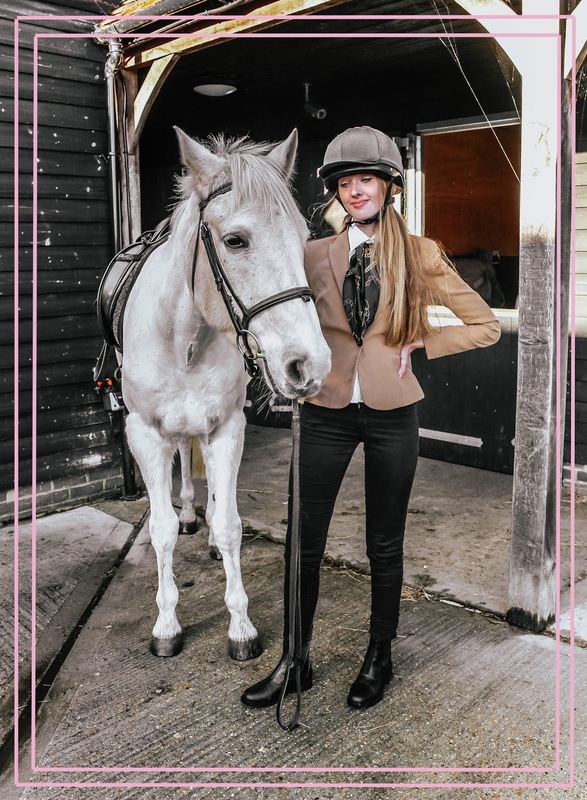 I've been to a few riding clubs as a visitor, but I've never happened when there were riding classes available. I totally plan to sign up for some riding classes in the future. I'd love to learn how to ride a horse. You look lovely in your riding outfit. Fabulous photos. 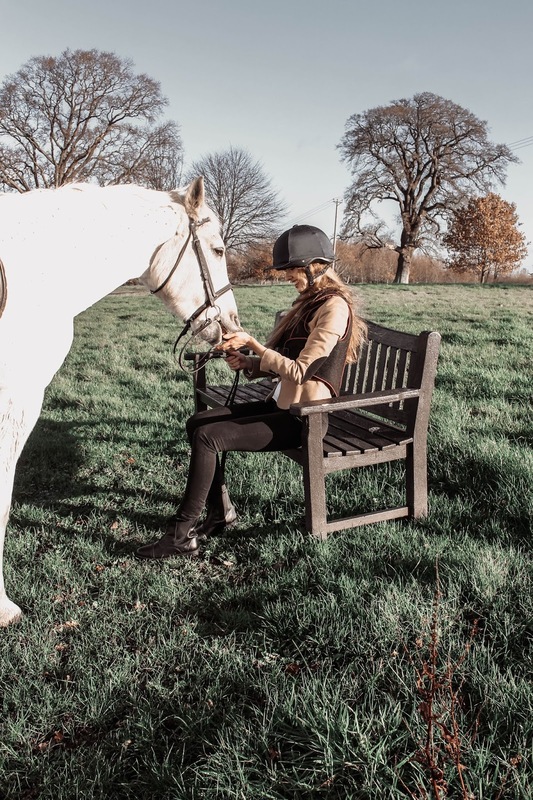 It seems that Four Seasons Hotel Hampshire offers an amazing equestrian experience. 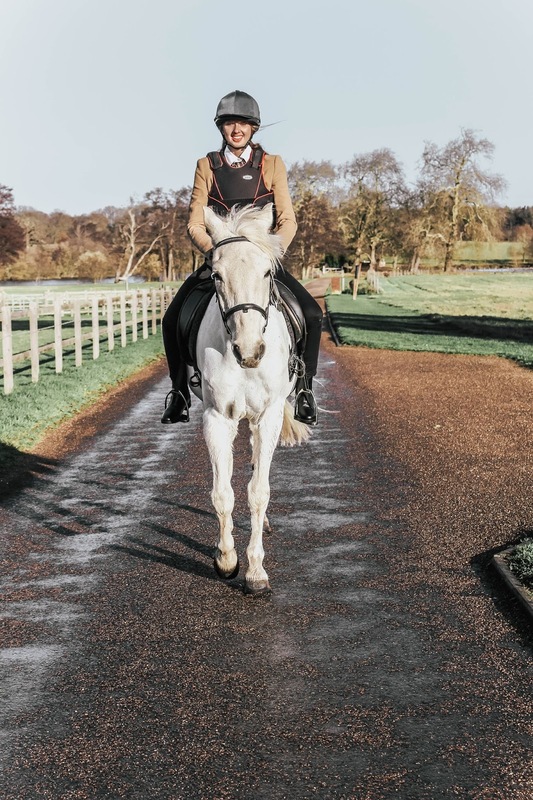 It really surprises me that you've never ridden a horse - it suits you, especially dressage as it's so elegant! I love horse riding, I actually used to work in a stables and rode for years but haven't done for ages! Omg that sounds so AMAZING! It's so great that you had the opportunity to go there..
Oh how exciting is that! I love horses! Horses are amazing animals! You are so lucky because you can spend time with them! 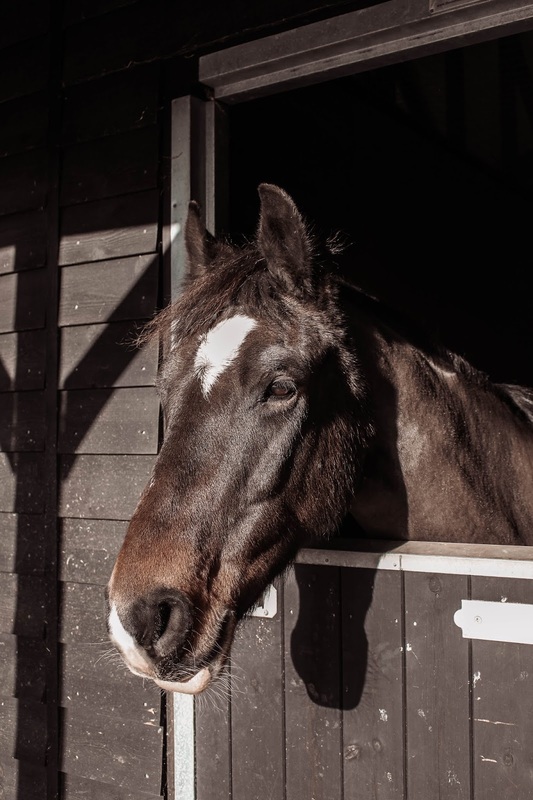 This sounds likes such a lovely get away and you of course can add a star if you love horses. I went on pony ride as a kid once but that was about it. I wanted a horse but we could not afford it. I thought we could behind the garage, um yeah. So no horses for me hahaha. My 13 year old self would have died to go here. 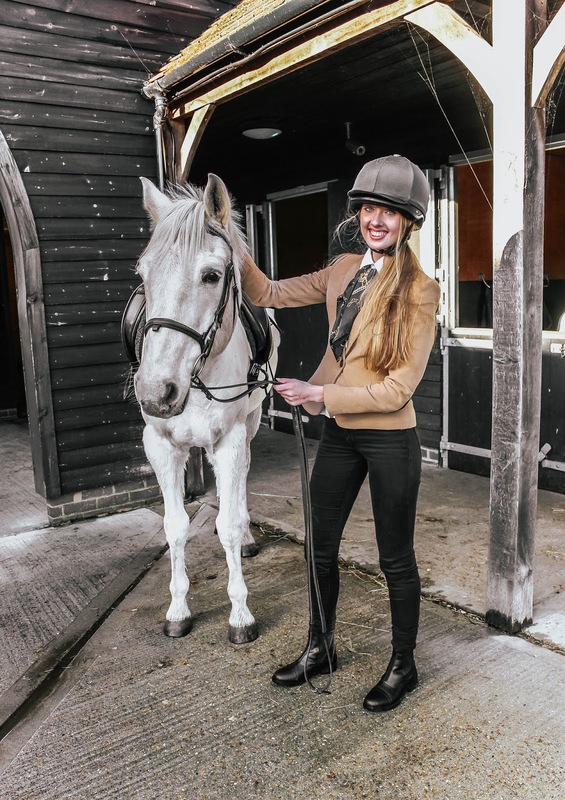 This is such a fun experience - and it's great that you've finally tried out riding a horse! 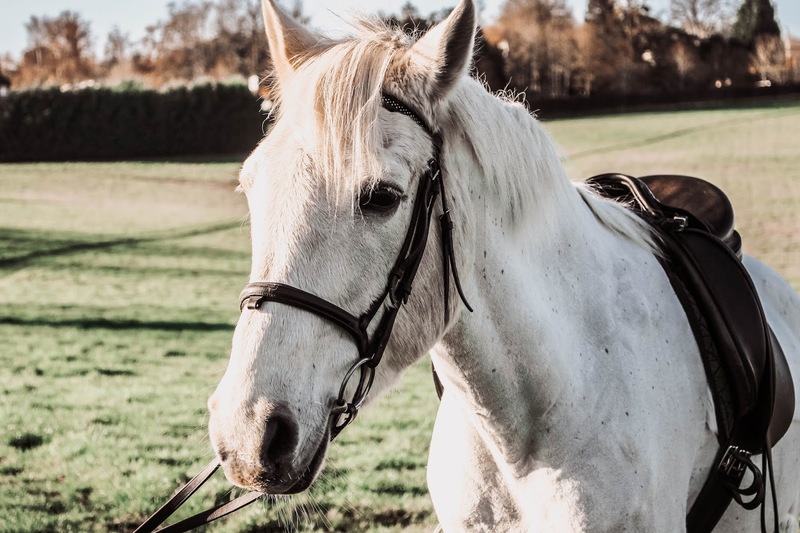 I find them pretty intimidating in general, I've ridden a few times but never on my own, only when I was a child and someone was directing the horse around haha. You look like you've done this your whole life! Well done Gabrielle! How amazing you finally did it and you look adorable in your suitable look!